"From the door to when you leave out, they’re pushing education. And then you already know that Ole Miss, their law department is second to none in the United States." 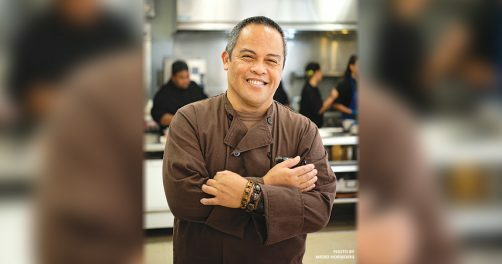 “Larry has the heart to see the marginalized and at-risk become leaders and experts in the culinary field." This is what I’m learning from the offenders, this is the research that’s out here, these are the things I think we might be able to try, and see if it works here. “It’s really the idea of raising a community and giving them a chance." WANT TO START A NEW CAREER WITH MTC? 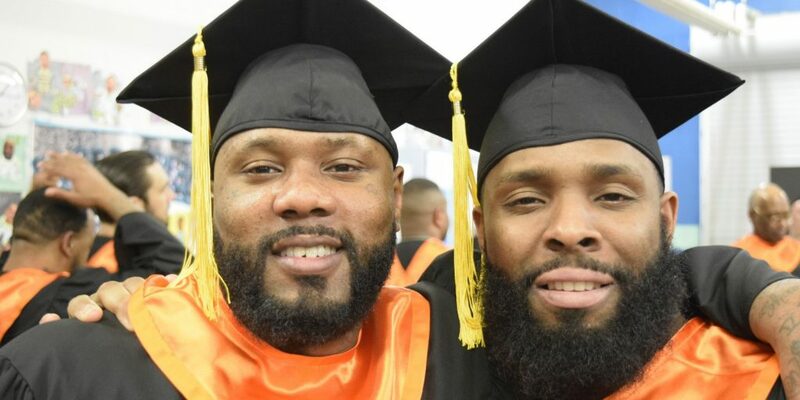 Begin your future now and join the nearly 8,600 employees who help tens of thousands of people learn new academic, technical, and social skills to become more employable and productive citizens.